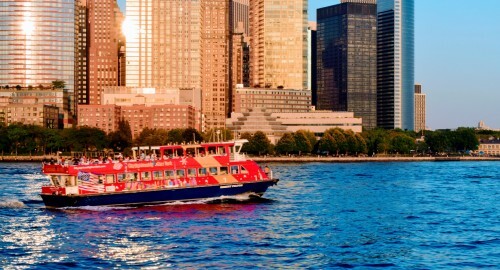 Getting around New York City by water -- the many different New York Ferries are a perfect way to move around and explore the city from a unique perspective. 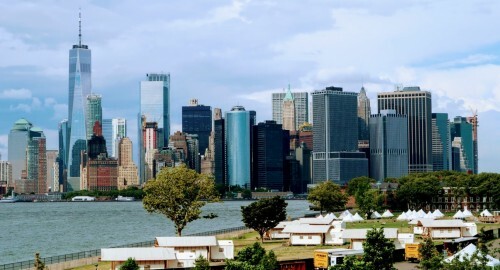 Discover Manhattan top attractions and skyline from the water. In New York for some Shopping? From famous Malls to local boutiques ... Where to buy at good prices, the Outlets, and the big dDepartment Stores at discounted prices. Choose where to eat, the best steakhouses, pizza places, and other "insider's Tips" for our local experts. 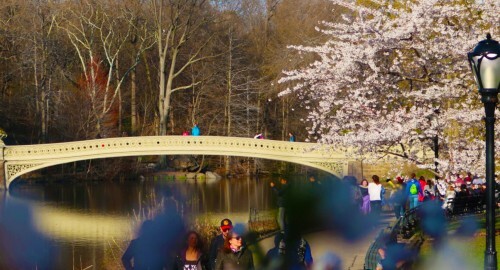 Excursions and Tours in and around New York. Prices starting from $25. Discounts for children. Activities and Excursions with online booking, easy and safe with Secure Payments No Hidden Fee. Free cancellations. 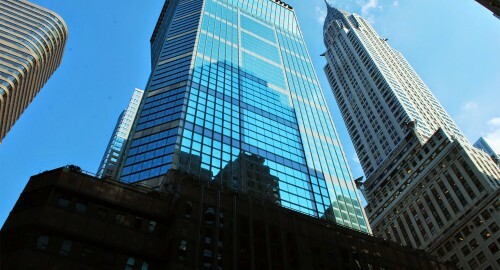 NewYork-Welcome offers a full assistance service to all its customers arriving in New York. Assistance for Individuals and Groups from the arrival at the Airport. Sightseeing and walking-tours. 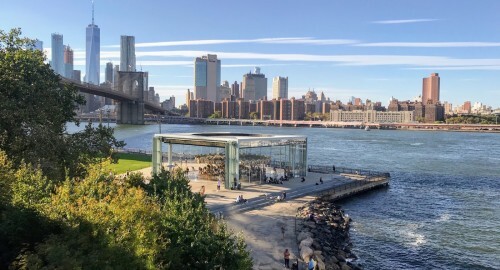 New York is considered the main financial and cultural center of the world ... Are you planning your next Family Vacation here? Or perhaps you are a group of friends that wants to explore the Big Apple? Let us organize your stay! 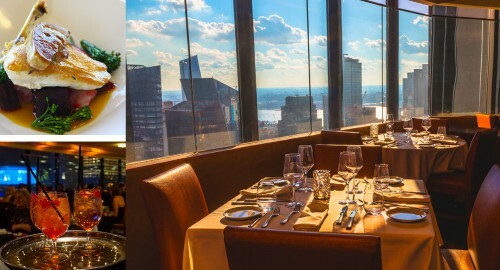 All you need to know to organize your stay in New York. 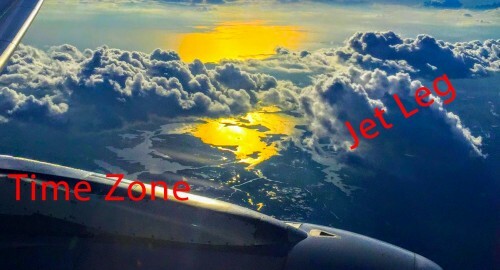 Before, during, and after your stay. 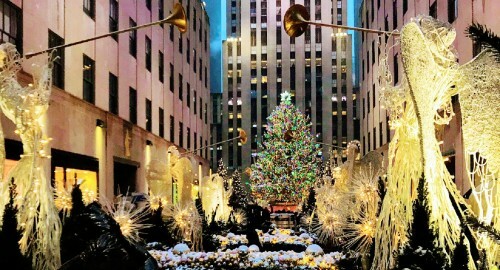 One of the "richest" seasons in New York - Full of events, celebrations, outdoor activities and more! 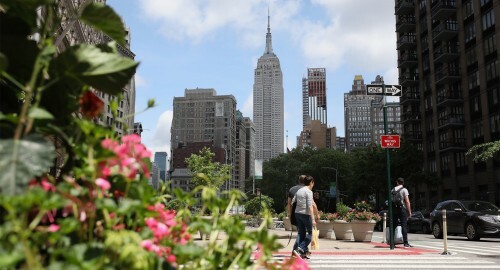 Discover what Summer in New York really means. The Season of Pumpkin, Foliage, Halloween and the first Holiday Markets. 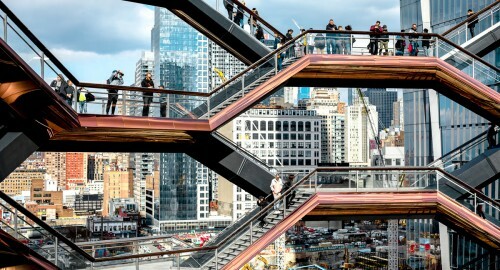 A guide for those Events and Happenings you don't wanna miss in NYC. 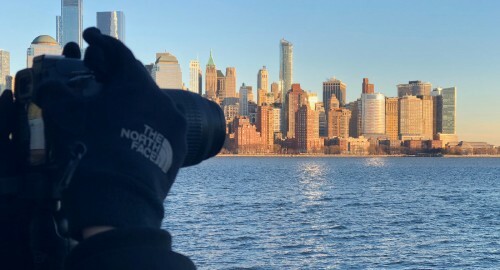 Visiting New York during the Winter months? The city has so much to offer. Find out all the most important events that you don't want to miss. 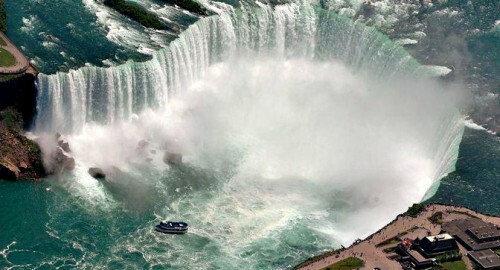 One of the most requested Gateway from New York City is the Niagara Falls one. There are several ways to reach the majestic falls right on the border with Canada - here some tips for you on how to plan your trip! 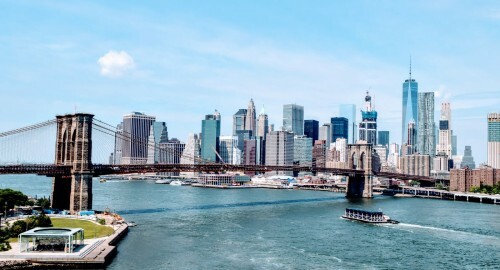 When to visit New York: Spring is among the best times to visit the Big Apple. The weather and rainfall. Events and events in April May and June. 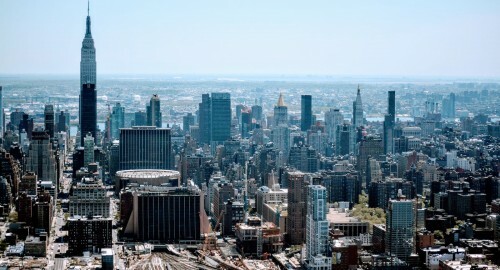 Are you ready to dive into each “corner” of the New York City and dig a bit deeper? then these Walking Tours are for you! 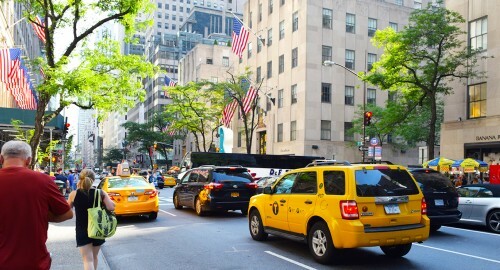 For all Travel Agencies, Tour Operators and Travel Industry professionals - We offer exclusive local assistance before, during and after your clients' trip to New York. 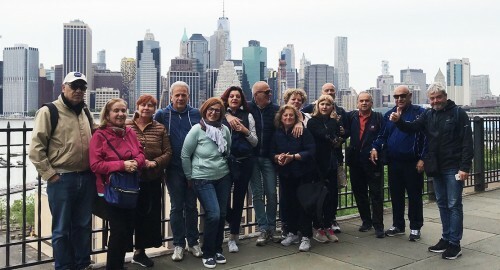 We have an extensive, yet curated, list of Tours and Activities, plus we specialized in custom-build Itineraries and Trips to the Big Apple. 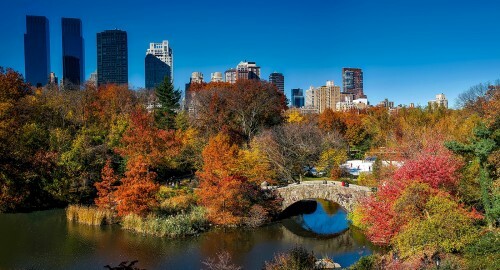 Get in touch with us, let us help you plan your client's dream vacation in New York City. 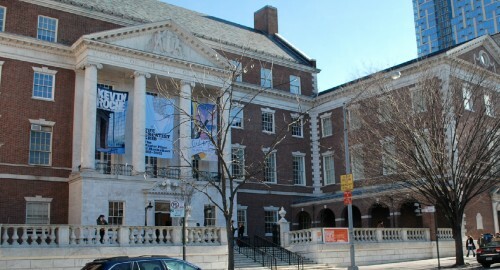 The Museum of the City of New York offers exhibitions that explore the city’s complex history from its early day as a Dutch Colony to its present eminence. 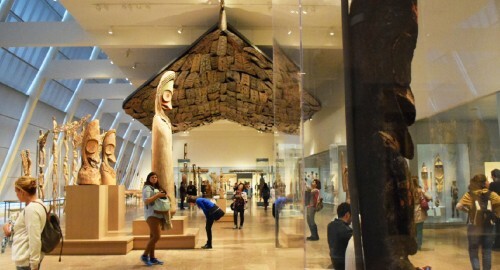 More than 3 million artifacts. 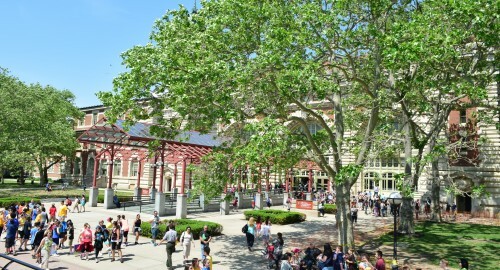 Ellis Island National Monument is home of the Immigration Museum, located 1 mile south west of Battery Park in the middle of the New York harbour. 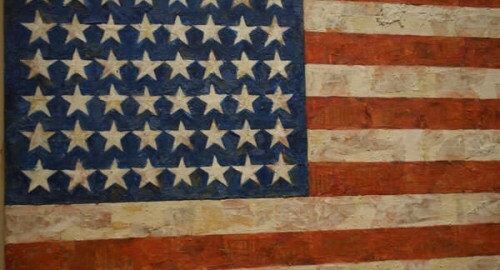 The Museum of Modern Art, also called MOMA, is identified as the most important museum of modern art in the world. 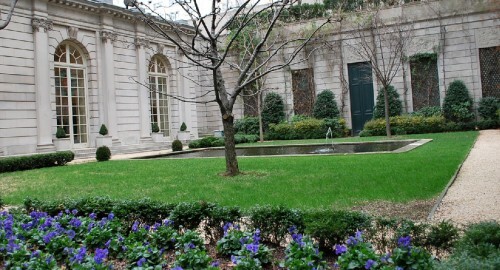 The idea for the museum was developed by Abby Aldrich Rockefeller, wife of the famous John Rockefeller. CLOSED FROM 16 JUNE TO 21 OCTOBER 2019, FOR RESTORATIONS. 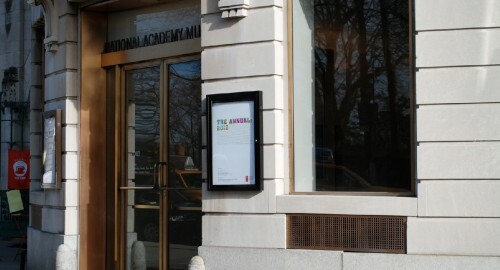 The National Academy founded in 1825 as the national academy of design, is not only a museum, is also an artists’ honorary association and an art school. 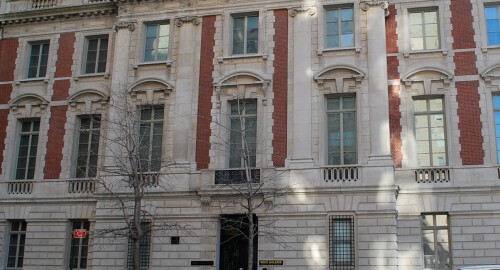 The Frick Collection Museum is housed in one of the few remaining Fifth Avenue Mansions, the interplay between the superb paintings and sculptures. Located in one of the most elegant Mansions along 5th Avenue, the Neue Gallery is devoted to the early 20th Century Austrian and German Art and Design. 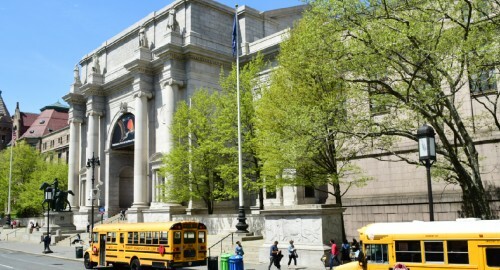 The American Museum of Natural History along with the Rose Center for Earth and Space should delight anyone interested in the natural science. The Museum has more than 36 million specimens. The Metropolitan Museum of Art also known as The Met, located on the famous Museum Mile 5th Avenue, is the largest and most comprehensive art-museum in the world. 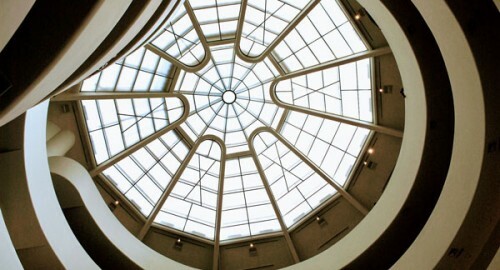 The Solomon R. Guggenheim museum is one of the most important museums of modern art in the world. 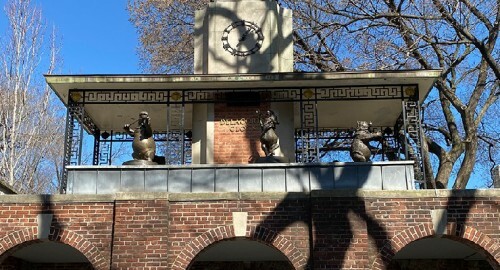 It’s located on Fifth Avenue and 89th street.